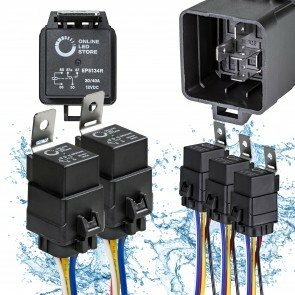 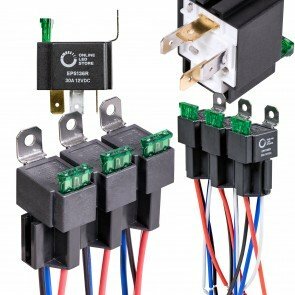 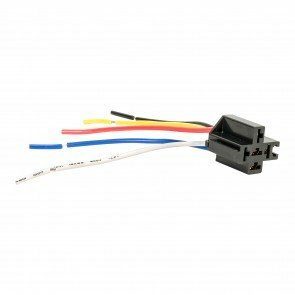 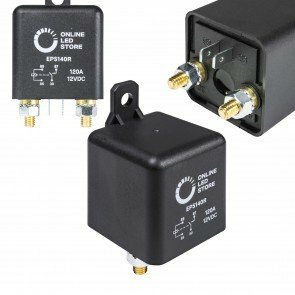 Electrical relays are simple devices. 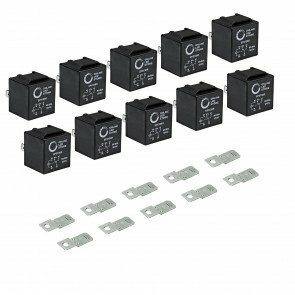 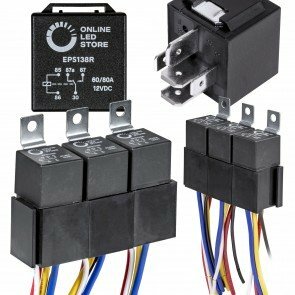 In their most basic form, relays are just switches controlled by other switches and, at first glance, may seem like an unnecessary extra step in the installation of your lighting accessories. 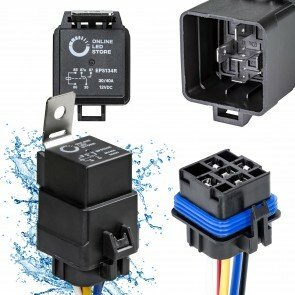 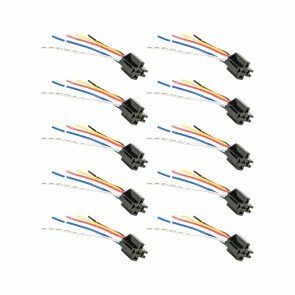 However, relays are one of the easiest and most cost-effective ways to take your wiring job from mediocre to masterful while at the same time protecting your vehicle and your new lights. 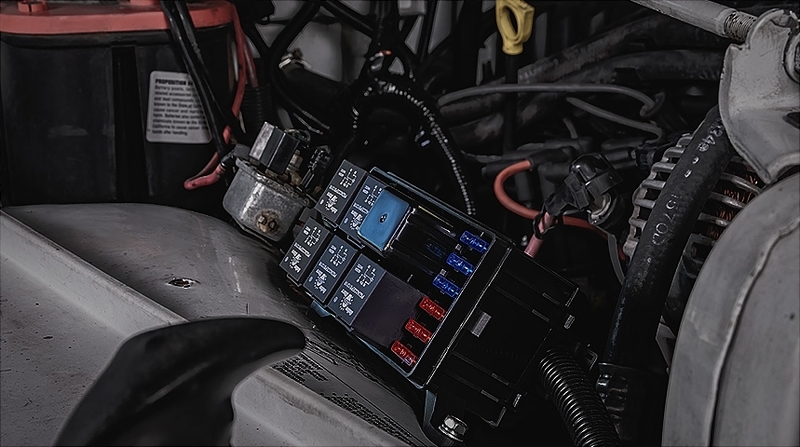 Do you want to get all 20k lumens out of your new light bar? 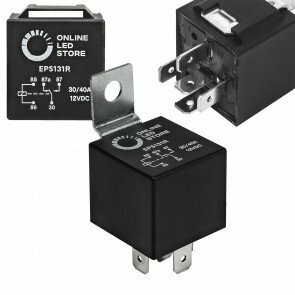 Do you want to activate your aftermarket lights with an existing factory switch? 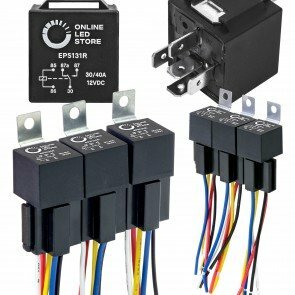 Do you want to control multiple strobe lights with one switch? 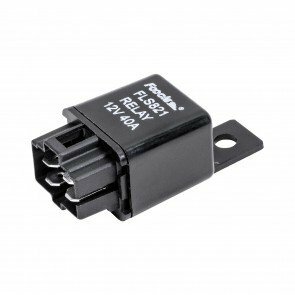 Then it’s time to start thinking about relays.